Set includes open-toe foot, closed-toe foot, and darning plate. 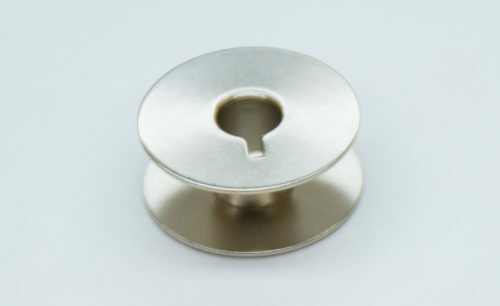 Compatible with the HQ Stitch 510. 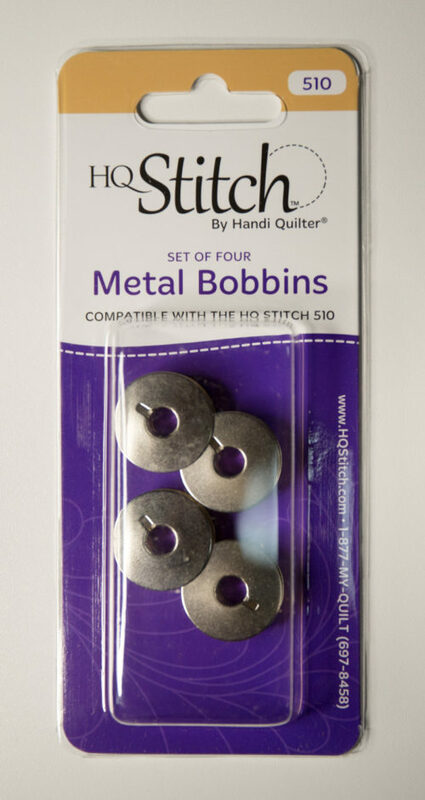 You must have this set to be able to also use the Specialized Free-Motion Quilting Feet Set with the HQ Stitch 510.